Hokibet is an online gambling site that offers a wide selection of lottery, eSports, poker, slot, bingo, casino, and even live dealer games. The games that this online casino is offering cannot only be played on desktop computers, but they can also be played on mobile devices to facilitate mobile players. Hokibet supports Google Chrome, Internet Explorer, Mozilla Firefox, and Safari. Another good thing about this site is that it supports not only the downloadable software, but it also allows players to place a wager even if they didn’t have the software downloaded. Now, when it comes to the primary language used on the site, it is Indonesian. Hokibet sees to it that it keeps players satisfied in order for them to keep coming back for more. The ones listed below are just some of the bonuses that players can enjoy on this site. For their sportsbook and live casino, players can get a welcome bonus of 20% upon registering on the site. However, they can only make 1x claim. They can claim the welcome bonus by filling out the transfer form. For slot games including MG & Betsoft, TTG, SpadeGaming, and Pragmatic Play, Hokibet offers an extra bonus of 200% with only 20x turn over. 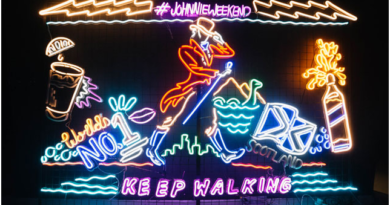 The maximum amount is IDR 500,000. For active Hokibet players, they will also get a bonus. This one is based on the Highest Turnover. This applies to live casino games and sportsbook. It is a special bonus offer from Hokibet for the month of February 2018. 5% cashback is offered every Thursday. For D-POKER, a weekly commission of 3% is offered. The commission earned is based on the Rollover. For E-GAMES, including table games, slot games, table poker, arcade, and scratch, players can expect a 1.80% commission. There is a 15.000 referral bonus per member. The referred member should have a minimum deposit worth of IDR 100,000 and should make a bet of at least 10 times after his first deposit. The bonus referral should be claimed within 24 hours after the referred member’s registration and deposit. It should also be confirmed via LIVE CHAT. In order to claim the bonuses, a player is required to fill in the transfer form with the necessary details. The layout and design of Hokibet are neat and organized. The choice of color is also great since the color red has always been associated with being competitive and winning. At the upper part of the site, there is a notice section for players. Logging into the account has also been made easy since players need not go to a different page. They can immediately type in their username and password and then click the login button on the homepage, which is very convenient. For those who are using their mobile device, they can access the mobile version of the site by simply clicking the button that looks like a mobile phone. Beside that are the gaming options. Just hover your cursor over them to see the games that you can play. There is also a slider where their offerings can be found. When you scroll down a little, you will find Hokibet’s products. There, you will also find the average time it takes for the players to deposit and withdraw from their account together with the list of the banks that the site supports. Their license and providers, on the other hand, can be found on the lower part of the site. All in all, the homepage has almost everything including the download button. What’s great about it is that although this is the case, the website doesn’t look messy or crowded. 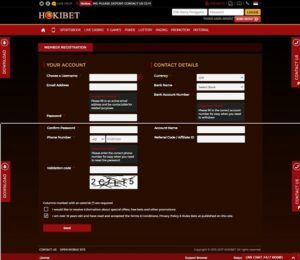 Hokibet deserves to get an 8rating for the reason that the site is easy to use. The site even has a mobile version of it. So, it caters the gaming needs of everyone. 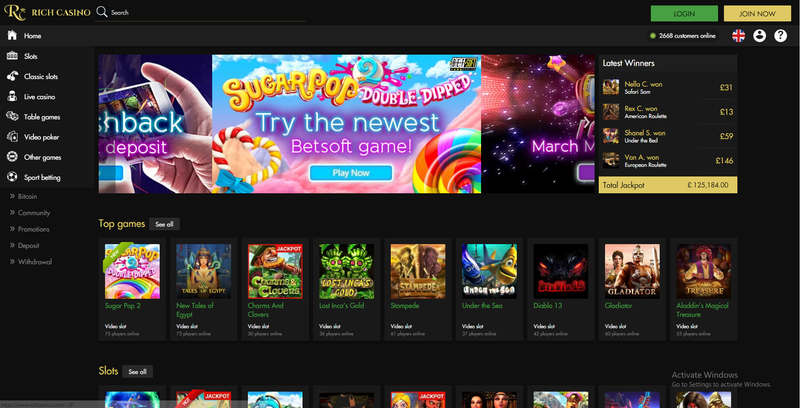 It’s also great to see the “18+” logo on their homepage to promote responsible gaming. Another thing is that the casino has a live chat feature located on the lower left part of the site. This allows players to be assured that help and assistance would be given to them in case they encounter problems any time of the day.